Festival season is upon us! If you’re anything like my family, you’ve been stalking Instagram the past few weeks for the latest trends. In the past few years, we’ve noticed that intricate hairstyles have played a key part in bringing the perfect ensemble together. And while they look incredible, sometimes you can find yourself thinking “How in the world did they get it to look like that? How long did it take and where did they get it done?” After doing a little digging — it turns out they’re not as hard as you think! 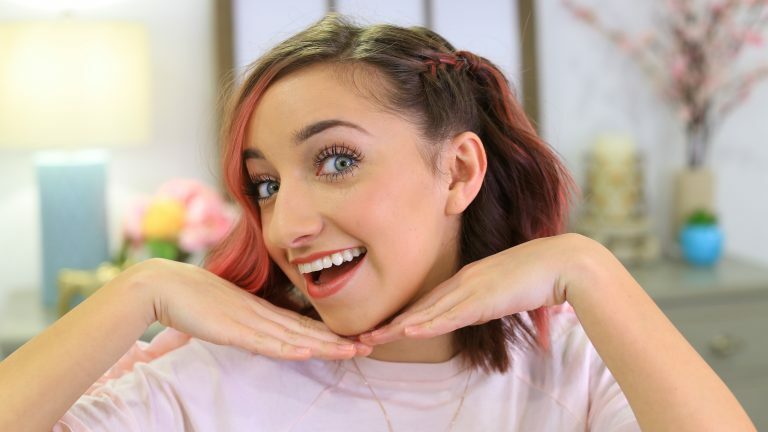 I’m here to give you the rundown on all the tips and tricks you need to slay these hairstyles, and create a cute look. Let’s dive in! 1- Boho Bubble Braid: I’m always on the hunt for a hairstyle that’s super stylish but easy to achieve, and the two never seem to go hand in hand. Que, the boho bubble braid. This easy to do braid is intricate and unique, yet only takes just 3-5 minutes to complete. All you need is a curling iron, brush, comb, small clear elastics (or if you’re feeling colorful, do you! ), silver cups, and hairspray. Check out the full tutorial here. You can increase or decrease the width of the ‘bubble’ by how much you pull out. The more hair you pull out of the elastic, the bigger the bubble will be. Want to take out the curls and stick to braids only? Try this ‘bubble hawk’ hairstyle! 2-Dutch Glitter Braids: When you envision festival hairstyles, the dutch glitter braid is typically the most common — and for good reason! 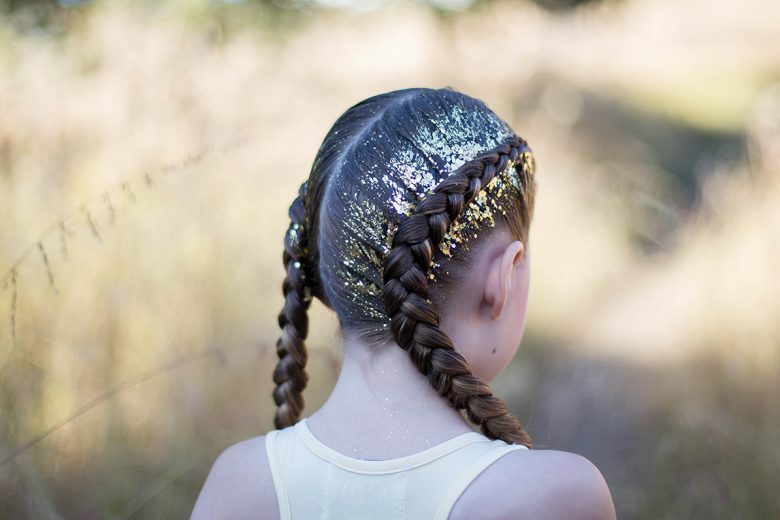 There are so many ways to make it versatile by throwing in different types of glitter, adding sequins or interweaving braid extensions. Before you jump into adding all the glitz, it’s important to master the dutch braid itself. It’s tricky at first but as always, practice makes perfect. Once you’ve got the braid down, the next part is simple — throw some glitter and hair gel in a bowl, grab a paintbrush, and start applying! Here are a few recommended hair gels for applying glitter. The great thing about this hairstyle is you can add as much or as little as you want. So get creative! Need some inspo? Follow the hashtag #glitterbraids on Instagram. If you want to add a little flare, try some dutch braid space buns! 3-Boho Side Braids: If you’re looking for Coachella vibes, the boho side braid is your go-to hairstyle. 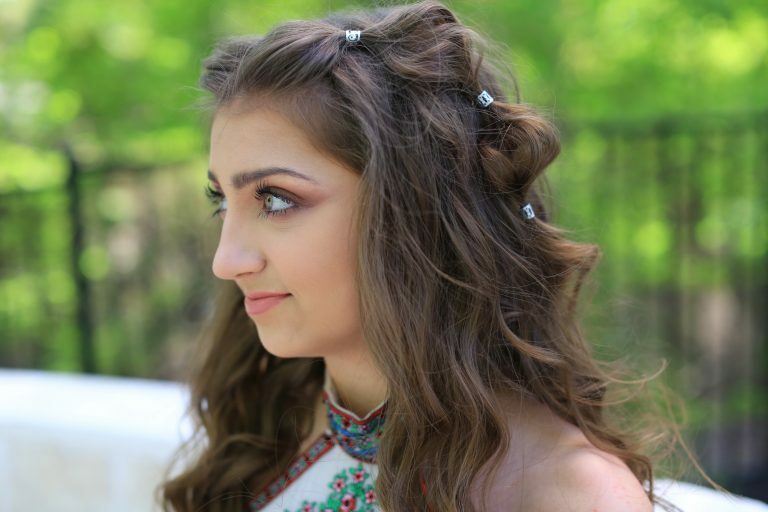 A twist on the traditional side braid, the boho side braid gives off more of a 70’s feel, and is perfect if you’re looking for something quick and low maintenance. There are tons of variations you can do by incorporating smaller braids into the bigger braids. 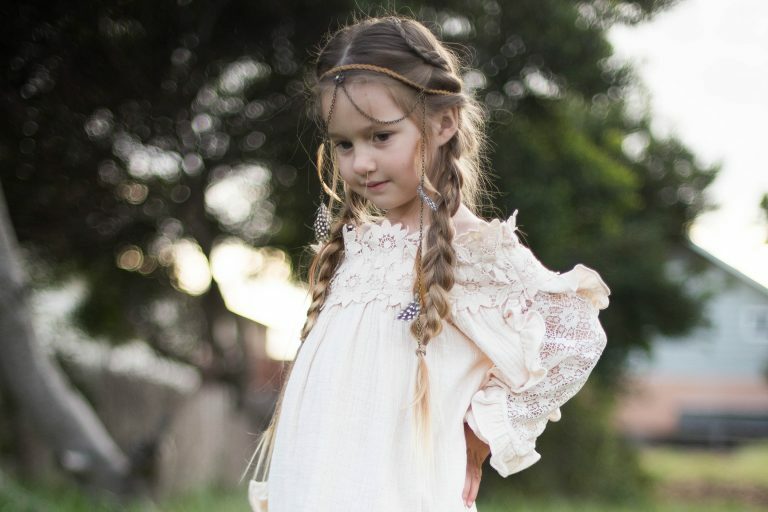 Like the dutch glitter braids, mastering the french braid is a good first step for this look. Don’t hold back with the bohemian flare — try incorporating some feathers, flowers, or fun clips to give it that extra touch. These affordable accessory shops should have everything you need! 4- Side Pull Back: Sometimes it’s hard to decide whether to wear your hair up or down? With the side pull back, you can have the best of both worlds! This simple, short braid is a great way to get the hair off of your face, and still be able to swing that hair around. And bonus- it takes 3 minutes or less. Check out the full side pull back tutorial here. And there you have it! What hairstyles are you trying out this festival season?